The devastating tsunami on the morning of December 26th 2004 caused widespread, unparalleled death and destruction. 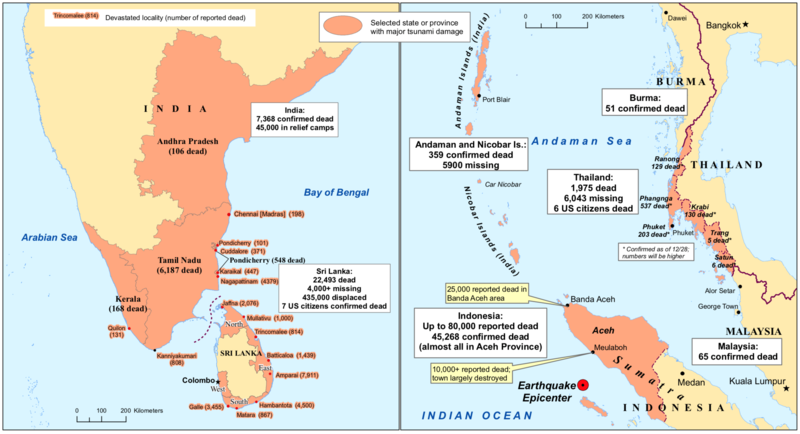 Resulting from an Earthquake with an epicentre off the west-coast of Sumatra, the first states in India to be affected by the tsunami were Andhra Pradesh and Tamil Nadu. Two hours later, it hit the state of Kerala and the union territory of Pondicherry. 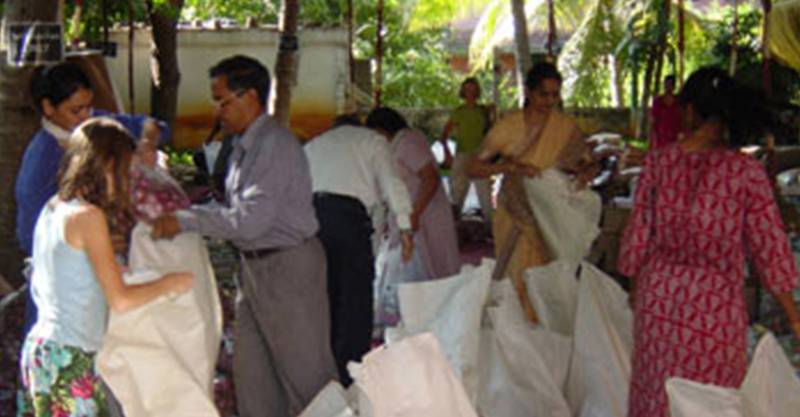 Bhoomika Trust played a central role coordinating relief and rehabilitation efforts. 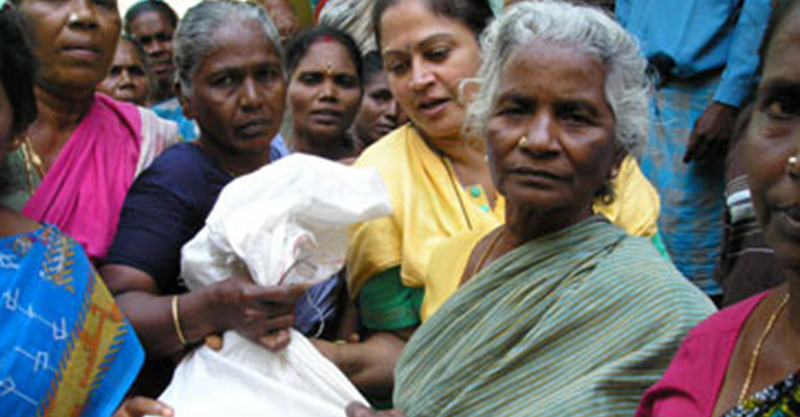 We also expedited information exchange among diverse organisations in the field including NGOs, corporates, community-based groups and the Government of Tamil Nadu. We undertook rehabilitation efforts with local NGOs in the areas of education, livelihood restoration, health and habitat restoration. The Trust established multiple Neighbourhood Free Tuition Centres (NFTCs) to help children cope with their studies.